The Energia team answers your most frequently asked questions about our air sealing services, answering questions on cost, efficiency, process, and more. Air sealing is a home performance service that reduces air leaks and holes in the building’s perimeter, or building envelope. Though many of the areas that leak air in your home are small, together they often add up to a lot of air loss, which means a waste of both energy and money on utility bills. WHAT DIFFERENCE DOES AIR SEALING MAKE? 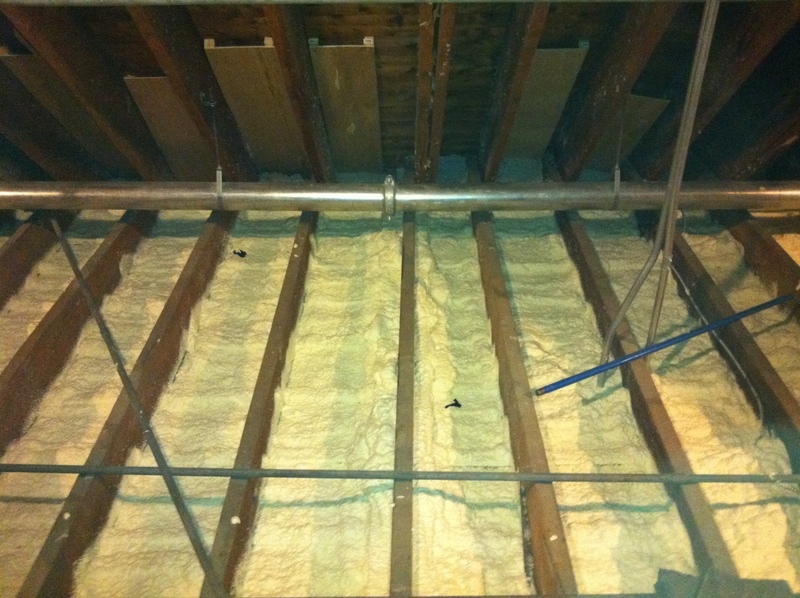 The most obvious benefit of air sealing is a boost in home comfort. You’ll feel fewer drafts in your home translating directly into a cozier home. In addition to getting your home comfortable, air sealing keeps your heated and cooled (or “conditioned”) air in your home more effectively. Your AC and heating systems don’t have to work as hard to keep your home at your desired temperature, meaning better system efficiency and energy savings each month. Air sealing can also boost system durability and improve indoor air quality (IAQ). HOW MUCH WILL AIR SEALING SAVE ME? The Environmental Protection Agency (EPA) says that proper air sealing and insulation will save Massachusetts homeowners around 18% on overall heating and cooling costs. WHERE DOES MY HOME LEAK? I HAVE INSULATION; DO I STILL NEED TO AIR SEAL? Definitely. Even if your home is perfectly well-insulated, air sealing is a key component to great home performance. Air sealing is like adding a windbreaker on top of your fleece jacket; it both boosts warmth and cuts down significantly on lost heat. Together, air sealing and insulation work like a dynamic duo to make sure the air you want in the home stays put (whether in the winter or summer), and that no unwanted air leaks in. HOW DOES ENERGIA AIR SEAL? 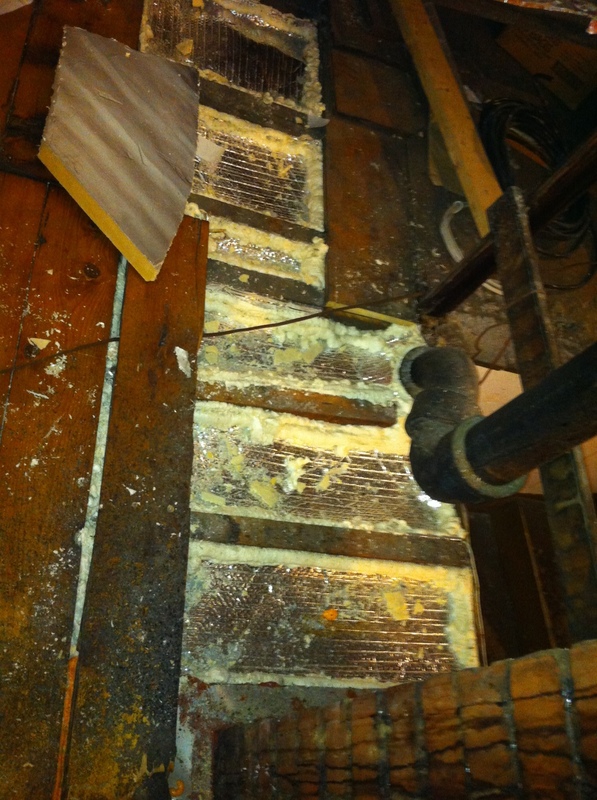 Our Energia team uses gun foam and caulk to seal around many areas that need air sealing. 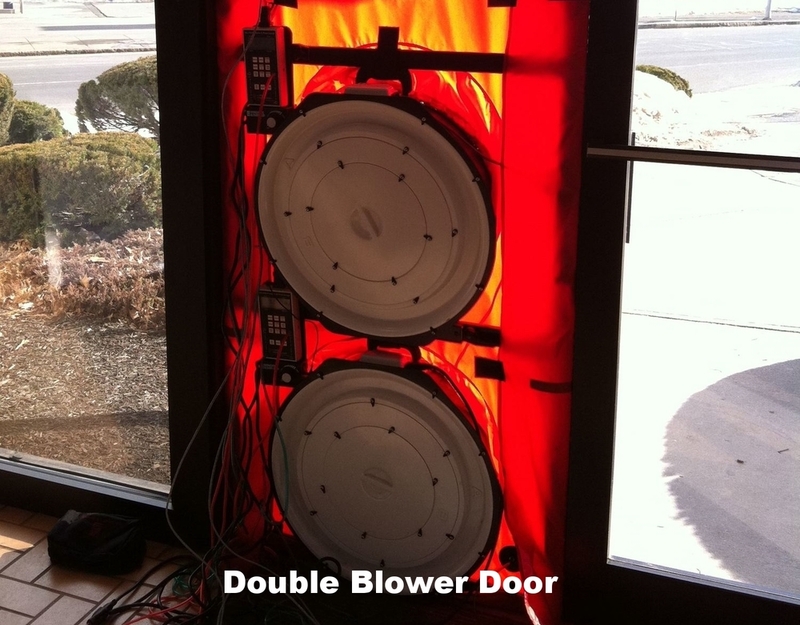 We also use reflective foil, foam, and other rigid materials to help seal up air leaks in the home. DOES MY WESTERN MASSACHUSETTS HOME NEED AIR SEALING? The vast majority of homes and buildings will benefit from proper air sealing. 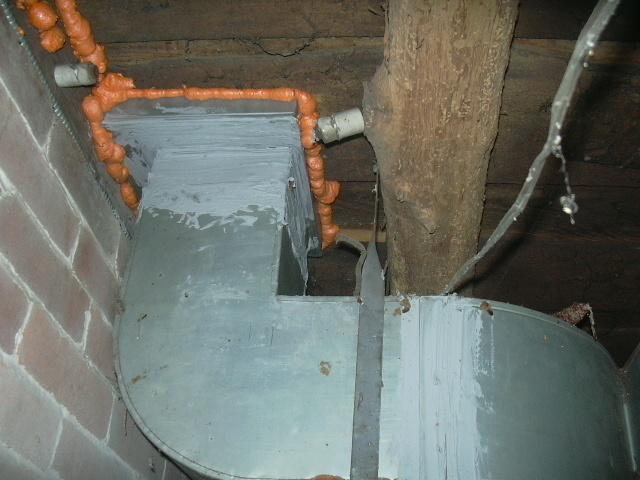 That being said, the best way to determine which areas are in most need of air sealing is to start with an energy audit. 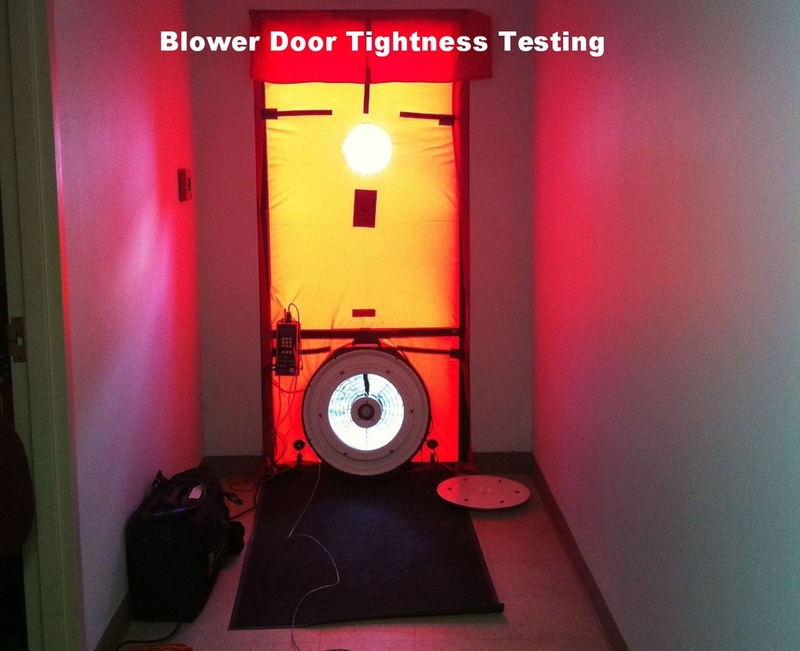 Our team at Energia will help you get a top-quality energy audit that will expose areas of inefficiency within your home by using a blower door test and other diagnostic tools to determine where air is leaking the most. Ready to get started? Want to learn more? Click HERE to get in touch with us today to set up your air sealing appointment. Energia proudly serves Hampshire, Hampden, Franklin, Berkshire, and Worcester Counties. 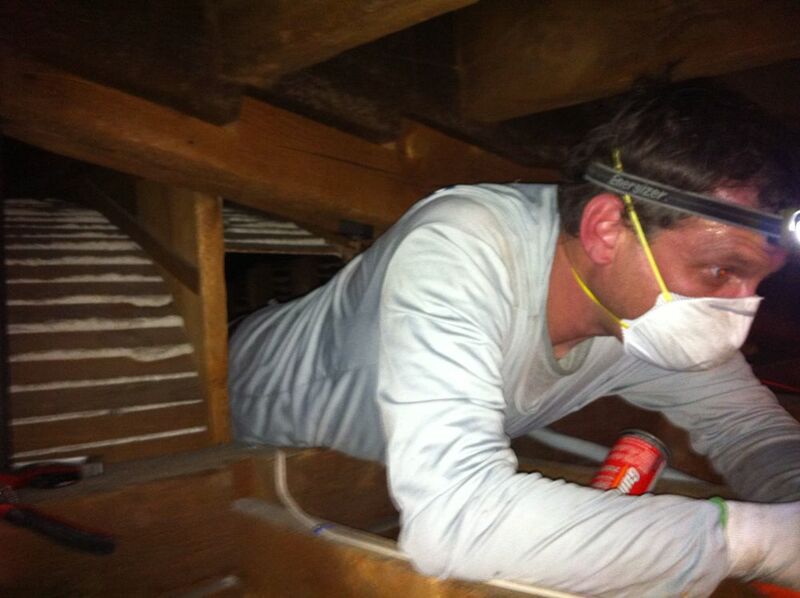 Our team can provide free estimates for your air sealing project. With help from the skilled team at Energía, you can use the spring to make your home more efficient for the summer, next winter and the years ahead. We can identify what home performance issues need to be resolved and take the necessary measures to address them.